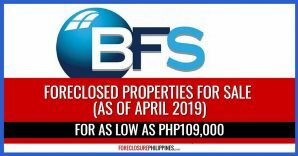 Unionbank shall be having another special public auction of foreclosed properties on March 28, 2009, Saturday, 9:00am, at the Delas Alas Room, 2nd floor, Philippine Columbian Sports Club, Plaza Dilao, Paco, Manila, Philippines. 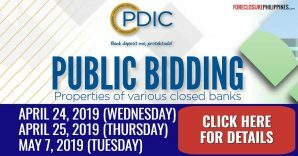 This is Unionbank’s third public auction of bank acquired assets for 2009. 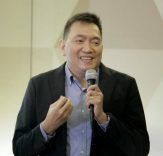 If you want to attend and bid on a property, you just have to bring Php20,000 show money in the form of cash or manager’s check for each property you would want to bid on. Here’s a hint, it would be better to bring manager’s check for your safety and convenience. Do take note that creditable withholding tax or CWT is for the buyer’s account. You may want to refer to my previous post about CWT if you want to learn more about it. 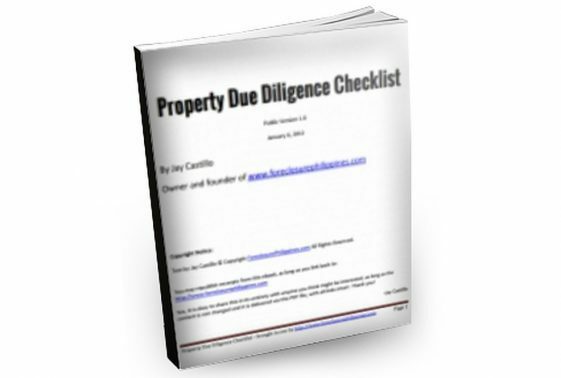 All Properties for sale are on an “AS IS WHERE IS” basis, so please do make sure that you have done your due diligence like inspecting the properties and checking their legal condition before bidding on a property. 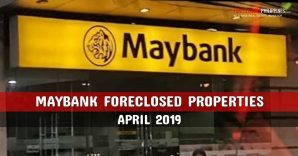 If you would check Unionbank’s website in my previous post that contains a directory of Philippine banks that have their list of foreclosures online, you will notice that it is still under maintenance. It’s good that they have come out with this ad instead. 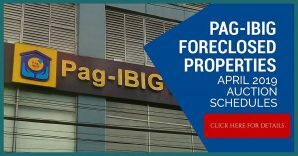 Properties included in the auction are from Pasig, Laguna, Taguig, Cavite, Tagaytay, Batangas, Makati, Quezon City, Rizal, Caloocan, Manila, Sanjuan, Mandaluyong, Las Pinas, Paranaque, Pasay, Antipolo, Bulacan, Tanay, and Nueva Ecija. 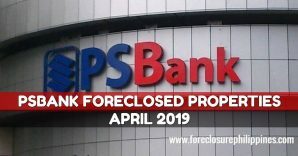 You may download the Unionbank Special Public Auction Foreclosure Listing for March 28, 2009 here! Payment terms are hard to beat as only 10% down payment is required and payment terms can be as long as 15 years, with interest rates at 13% per annum fixed for the first 3 years, and 15% per annum fixed for the next 12 years. 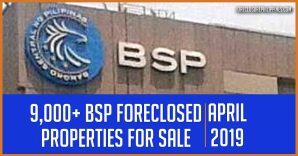 Personally, I might forego attending this public auction as I still have my hands full with my recent acquisition of a foreclosed property from RCBC. 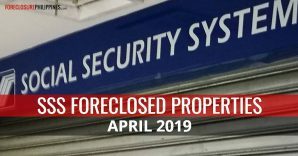 Want to start investing in foreclosed properties? 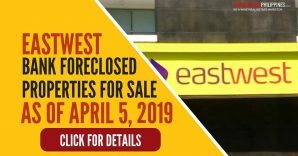 Enter your e-mail address below and keep yourself updated with foreclosure listings, auction schedules, and real estate investing tips!